Five Finger Death Punch News: Five Finger Death Punch vs Disturbed. 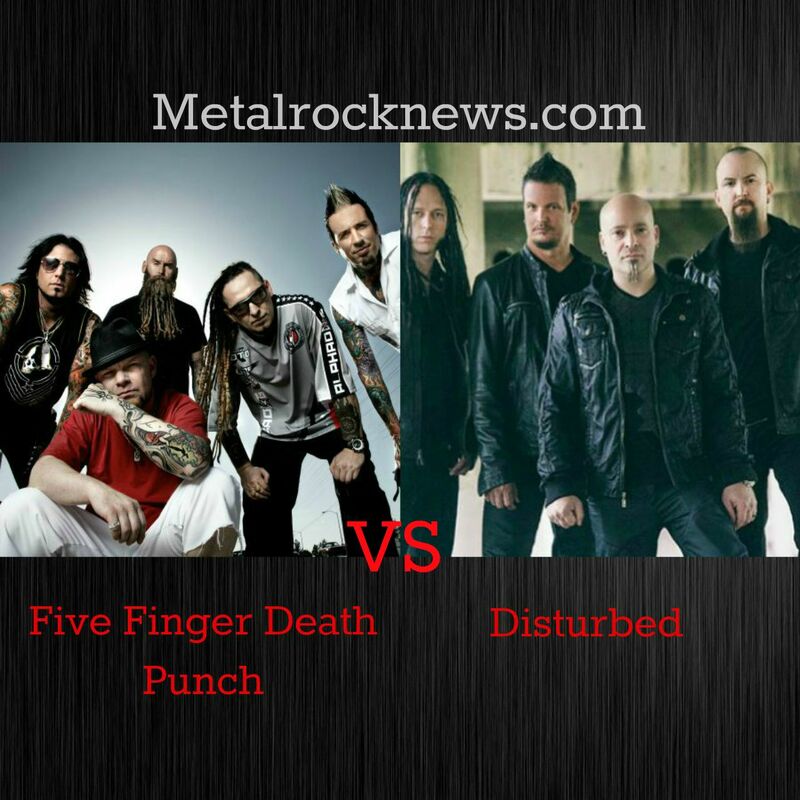 Vote 5FDP as "Most Dedicated Fans"
Five Finger Death Punch vs Disturbed. Vote 5FDP as "Most Dedicated Fans"
Click here to vote Five Finger Death Punch as "Most Dedicated Fans" on Metalrocknews.com. You can vote until September 15.